This tutorial covers the process of installing Kodi 17.1 SuperRepo. 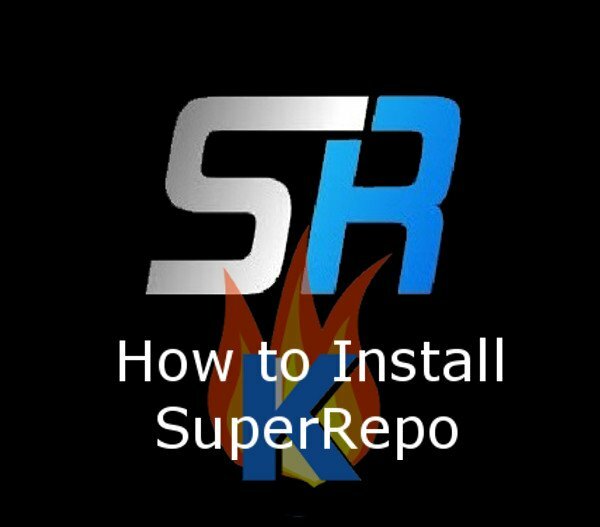 For those of you who are not familiar with SuperRepo, it is a service which makes all Kodi Addons easily browsable. Then Watch: How to Install Indigo Wizard in Kodi to install Kodi 17 Exodus using Config Wizard or AddOn Installer (2017 versions). For Further Help: Check out this Kodi 17 Post-Install Walk-Through video I made. It shows you how to become familiar with Kodi 17.